Mayor Jim Watson, council members, and representatives from Ottawa’s business, tourism and academic communities united together in July to officially launch the city’s $3 billion LRT Stage 2 funding request to the federal and provincial governments. The federal government, in a letter sent July 22 from Ottawa-Orleans MP Royal Galipeau, quickly responded with a $1 billion conditional support pledge. Mayor Jim Watson also said that Ontario premier Kathleen Wynne will support the project as part of more than $15 billion earmarked for transit projects outside of Toronto. 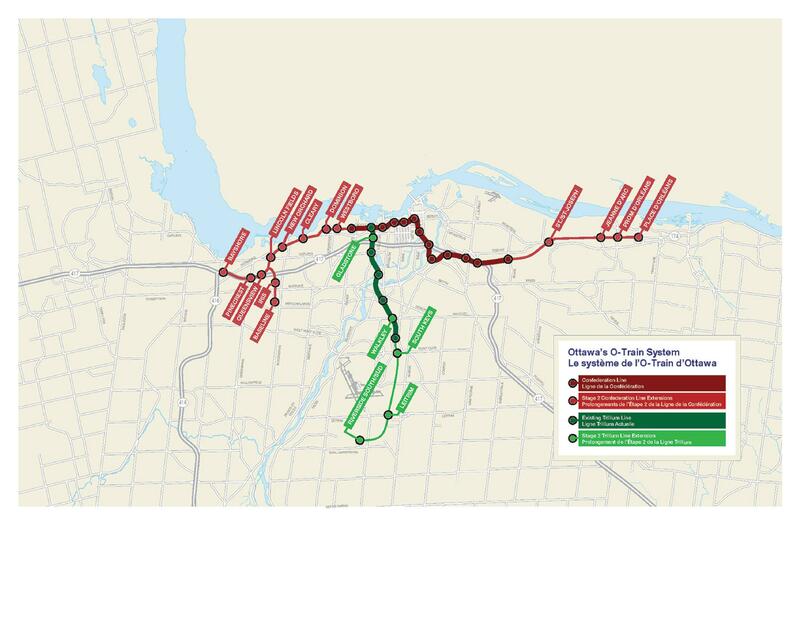 The Stage 2 project will further reduce commute times by adding 19 new stations and 30 kilometres of rail to Ottawa’s O-Train system between 2018 and 2023, according to a City of Ottawa news release. From an economic standpoint, the project is expected to generate 24,000 person-years of employment, increase tax revenue to approximately $170 million, and provide an economic output of $3.8 billion to the local economy. The city’ funding request is supported by several Stage 2 LRT Project Champions, including the Ottawa Chamber of Commerce, the Orléans Chamber of Commerce, Ottawa Tourism, Ottawa MacDonald-Cartier International Airport, the Ottawa-Gatineau Hotel Association, Ottawa Festivals, Algonquin College, Invest Ottawa and several Business Improvement Areas. 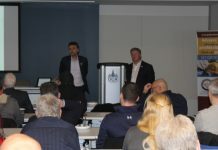 In addition, a recent business growth survey by the Ottawa Chamber of Commerce indicated that 74 per cent of business owners feel that Ottawa’s LRT expansion will have a positive impact on their businesses. 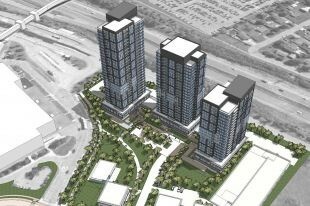 When completed in 2023, Stage 2 would bring LRT to within five kilometres of almost 70 per cent of residents, the city’s news release says. Galipeau’s conditional letter says support decisions will be contingent on the application’s detailed business case, and noted that the project’s formal application still needs to be received and approved.